The truth of the matter is that it’s impossible to eliminate all workplace hazards and risks. That’s why we have safety programs in the first place: so employees know how to properly deal with potential workplace hazards. To think that there’s a point where a workplace will be completely risk-free is simply untrue. While we should always be striving to implement practices that keep everyone as safe as possible, it’s important to remember that no workplace is 100% hazard-free. That’s why continuous safety observation, training and implementation is so important. There’s a big misunderstanding out there that once a company meets all of OSHA’s regulatory requirements, they’re done with safety. In fact, OSHA only sets standards for the bare minimum a company needs to do to protect their workers. No company should stop their safety training just because they’re OSHA compliant. The goal is to keep your employees and your work environment as safe as possible, and that often means going above and beyond OSHA regulations to ensure safety for all employees by implementing best practices. For a long time, incentive programs were thought to be one of the best ways to implement lasting change in the workplace. Time has shown that not all incentive programs are created equal. Incentive programs based on reporting incidents often create change in the beginning, but can create a negative culture long term, where employees forget the true purpose of safety best practices. 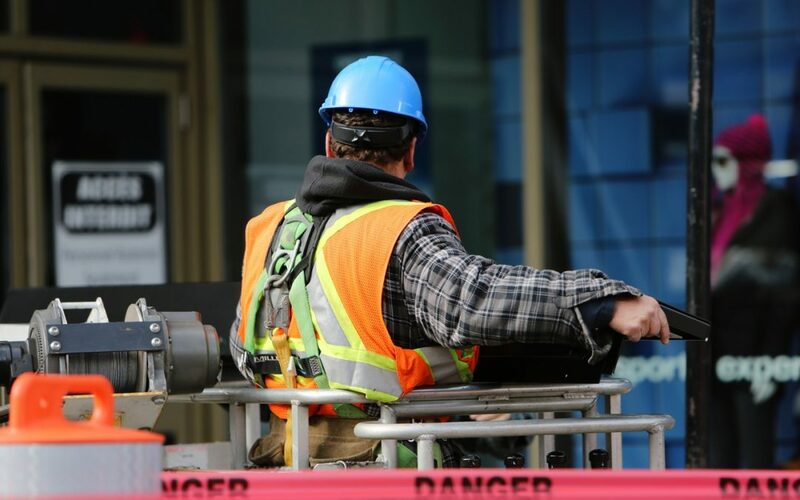 Studies have also shown that incentive programs rewarding employees for “no injuries” often make employees less willing to report incidents and safety hazards, in the hopes that they’ll still meet the requirements for the incentive. Employees may stop reporting incidents all together, leading to the possibility for more a serious injury to occur the next time. Instead of implementing incentive programs that give prizes for being injury free, incentivize employees for preventive activities, such as training participation, conducting safety audits, near miss reporting, etc. This can have a positive impact on the safety culture at your facility and prevent future incidents from occurring. Consider empowering employees to take charge of their own safety, and remind them of the real-life implications that can occur when safety risks aren’t identified. Ask: What would an employee no longer be able to do if they were injured on the job? How would it affect them both at work and at home? If we’ve heard it once, we’ve heard it a thousand times.”health and safety are just common sense” is truly one of the worst safety advice tidbits we’ve ever heard. Life in any sort of work environment takes specialized skills that go beyond just walking safely down the sidewalk on a sunny day. From specialized machinery to hazardous chemicals, workplace safety best practices require far more knowledge than just common sense, which is why safety training programs exist. Employees should be taught how to recognize workplace hazards, and how to minimize their risk. Different levels of safety awareness are developed with training and application of safety procedures by engaging employees in the process. Don’t fall for the misconception that a safety program is too expensive. It’s true that implementing a safety program is an investment, but to say that it costs too much money or is too expensive is simply untrue. The simple truth is that implementing a safety program might cost a bit of money upfront, but it will save any company a large amount of money in the long term. When employees understand and are given the tools for how to keep themselves safe and healthy while working, there are fewer injuries, fewer sick days, and the company benefits from a healthy workforce. A healthy and engaged employee is a productive employee. An injury impacts employee morale and the overall culture of your company along with your companies reputation in the community. If you’re looking for training, check out the courses on the eSafety learning management system. Our courses are comprehensive, compliant with general federal regulations, and customizable for your workplace’s unique safety requirements. To see how eSafety can work for your company, request a free demo, or a free quote online today.